Knowing how to treat others. Learning how to navigate change. Being courteous yet respecting your own boundaries—both online and off. These are all part of social and emotional learning, and they are all critical skills for kids to start building from a young age. This title from the Show Your Character series handles the topic of caring in a practical and sensitive way, explaining how readers can demonstrate this trait, which is one of the six main pillars of character education. Find a free teaching guide for this and all titles in the Show Your Character series here. Part of the Searchlight Books What Is Digital Citizenship? 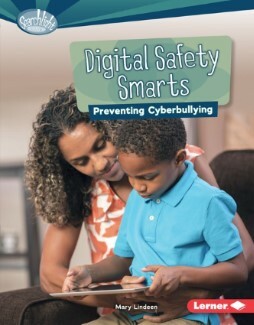 series, this selection offers tips on how to prevent and deal with bullying online. Find a free teaching guide here. Readers will learn how to be good citizens by caring for our planet in this First Step Nonfiction Responsibility in Action book. 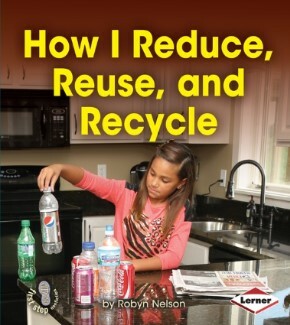 Other titles in this series include How I Care for My Pet, How I Clean My Room, and How I Do My Homework, and each shows young readers how to take responsibility from early on. Responsibility in Action also has a free teaching guide for educators here. 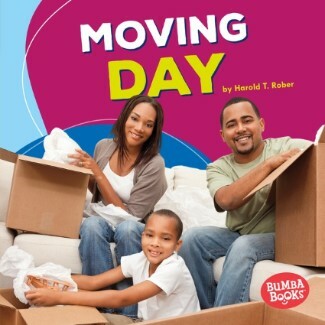 This and other titles in the Bumba Books Fun Firsts series help preK–2 readers tackle all kinds of life firsts—from moving and going on an airplane to having a sleepover and starting a sport—in a healthy, can-do frame of mind. Pick up your free teaching guide here. Finally, as a bonus, here’s a fiction picture book! 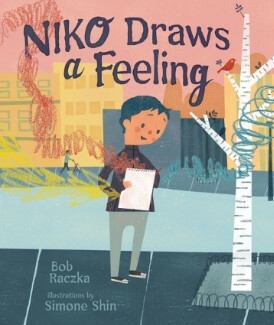 Meet Niko, a boy with a gift for depicting feelings through his bright and vivid art. But no one, including his family, friends, or teacher, appreciates his abstract drawings. Then one day, Niko meets a new neighbor who understands him—and the importance of true friendship, as well as understanding our own emotions, is revealed. Meet a Lerner: Kate S.